An evening with one of the masters of American music. 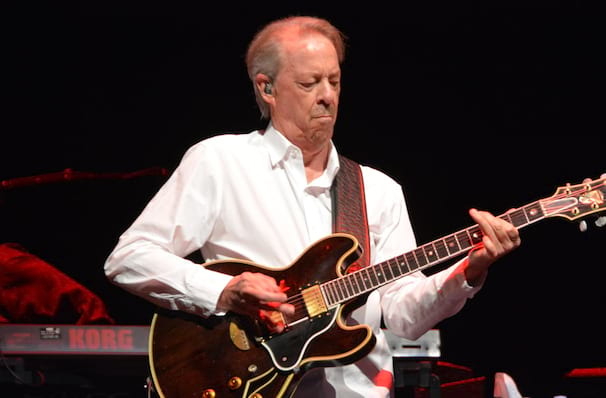 William Royce Scaggs - also known as Boz Scaggs - is an American singer, songwriter and guitarist. He gained fame in the 1960s as a member of the Steve Miller Band and then in the 1970s with several solo Top 20 Hits in the United States along with the #2 album Silk Degrees. 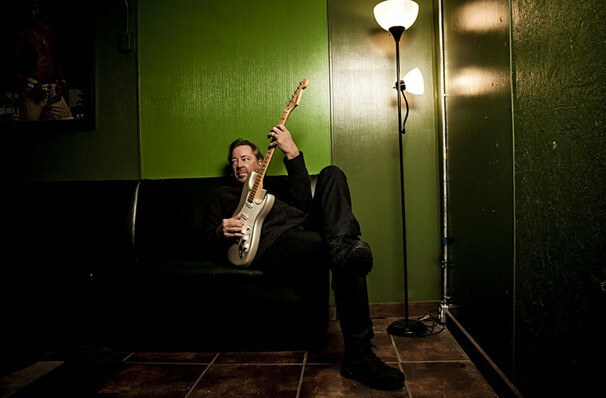 Scaggs continued to write and record music through the 1980s and 1990s, releasing seven studio albums in this time. 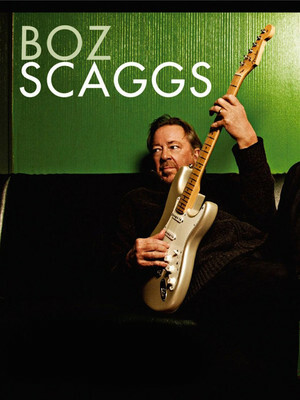 In 2013, Boz Scaggs released his first studio album in five years - Memphis. The album is a self-proclaimed retrospective, with Scaggs saying "I had been thinking about a record that involved going back into my past and finding songs that match my style and my voice." About Santa Barbara Theater: We are an independent show guide not a venue or show. We sell primary, discount and resale tickets and prices may be above or below face value. Sound good to you? 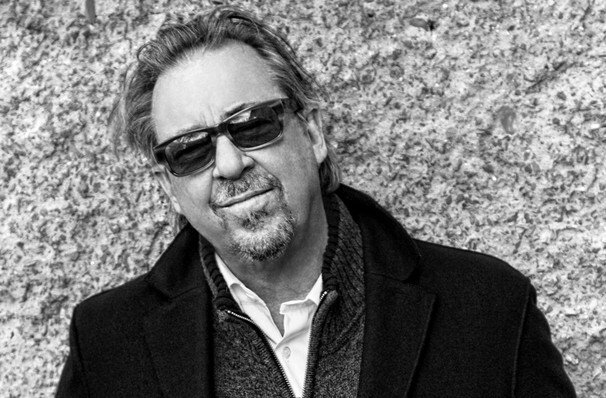 Share this page on social media and let your friends know about Boz Scaggs at Chumash Casino. Please note: The term Chumash Casino and/or Boz Scaggs as well as all associated graphics, logos, and/or other trademarks, tradenames or copyrights are the property of the Chumash Casino and/or Boz Scaggs and are used herein for factual descriptive purposes only. We are in no way associated with or authorized by the Chumash Casino and/or Boz Scaggs and neither that entity nor any of its affiliates have licensed or endorsed us to sell tickets, goods and or services in conjunction with their events. Santa Barbara Theater is part of the Theatreland Ltd Collection. Established in 2003, Theatreland offers the largest individual collection of websites providing complete, impartial guides to all the theatrical, musical and performance arts events and venues in the world's greatest theatre cities, from New York's Broadway to London's West End and from the showrooms of Las Vegas to Shakespeare's Globe Theatre.